So does this mean your open for commissions? I wouldn't mind getting a couple of sketches of my character sundari with my new characters from you! Oooh that sounds fun ;3! Sure, note me with what ya had in mind :3! Wow, your prices are actually really reasonable! Shame I couldn't afford to get in on this. I am indeed :3 Note me! 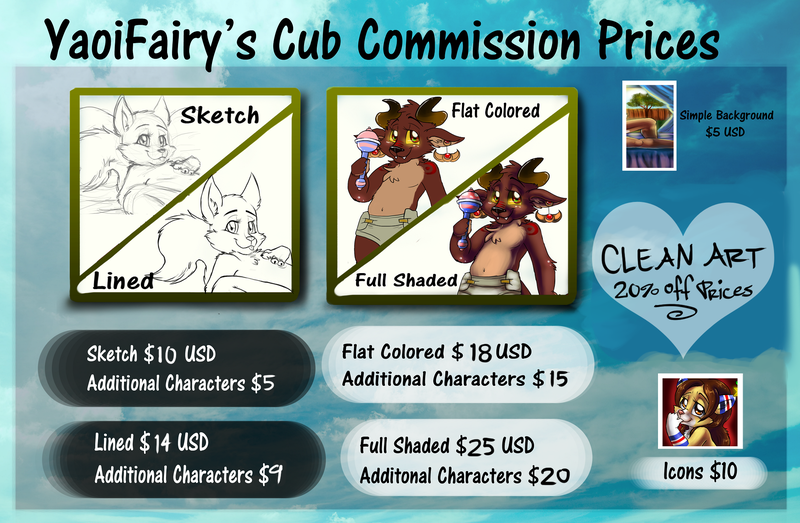 Are you open for commissions? I'm interested?